My name is Kymberlee Ruff, MFT. 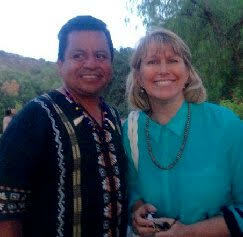 I was asked by my adopted Hopi Elder Grandfather Martin Gashweseoma and Tibetan Lama Ven. 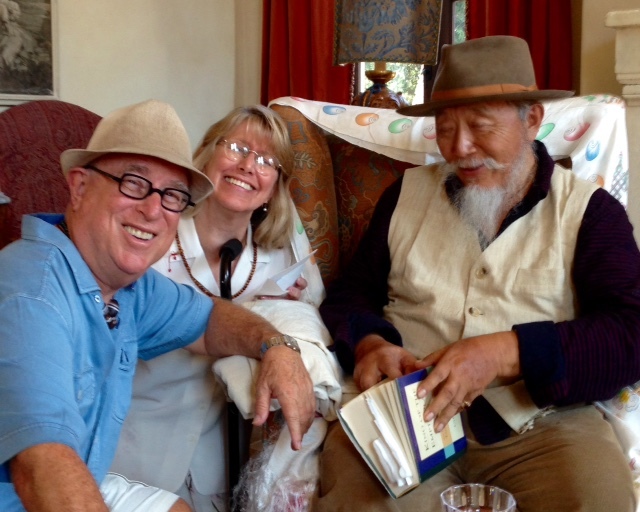 Bhakha Tulku Rinpoche to be the “Messenger of the Hopi/Tibetan Prophecy” and write about it on the Internet. 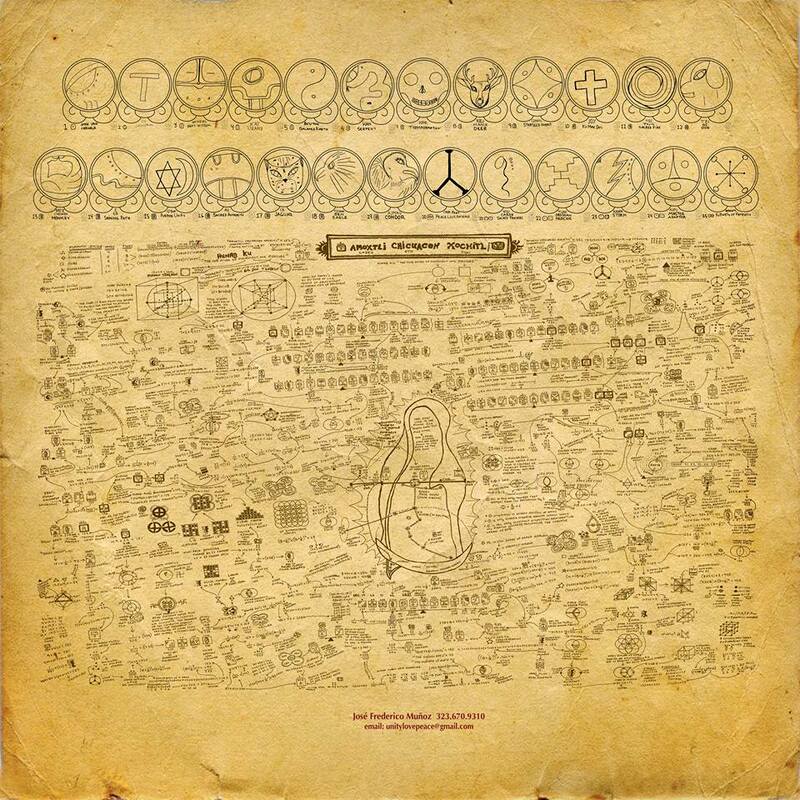 I am NOT a Carrier of the Hopi Prophecy nor a Terton of the Tibetan Prophecies. I was just asked to pass along it’s message of HOPE. I did not think I would ever write again after my beloved Grandfather Martin died last year. I miss him. He has been visiting in the dreams since the election and asking me to help explain to the people why things are so hard right now. “No matter how it looks, it is all an illusion. It is merely PHENOMENA”. Many performed the sacred ceremonies all around the world for many years to get us through Dec. 21, 2012 into the “Path of the One Hearted”. 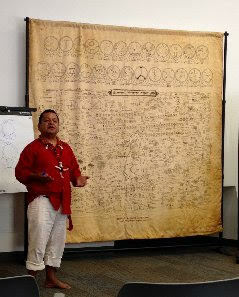 The Mayans say that December 22, 2012 was the beginning of new 26, 000 year calendar. So many people thought that the next few years were going to be easy. Instead it has been a crazy time! 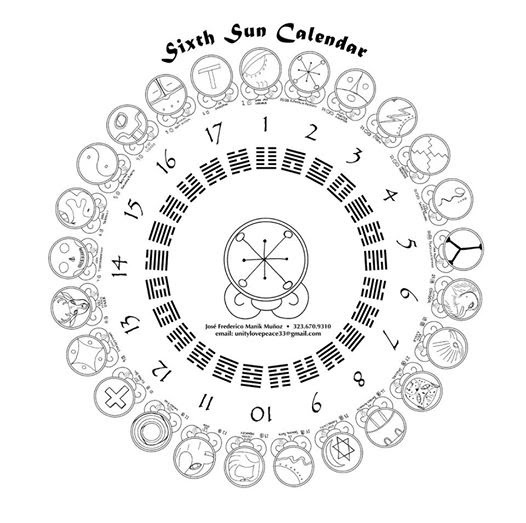 The first phase is of this new Calendar is called “The Time of Great Instability and Change”. It is a time where the old obsolete systems: the government, the education system, climate laws,etc are scheduled for an overhaul. This is to accommodate the Great Peace. This shift was SUPPOSED to happen over a couple of hundred years. The “Time of Great Change” has been sped up to occur instead from 2012 to 2021. Global Warming and the Climate Conditions need to be addressed and fixed IMMEDIATELY. The Hopi/Tibetan Prophecy also said that if we made it through 2012 the “CHILDREN OF THE NEW EARTH” would begin coming of age and “take it from here.” There is a whole generation of very special children who are now becoming adults. These amazing young people have come with the knowledge and the intention to help create a better world. 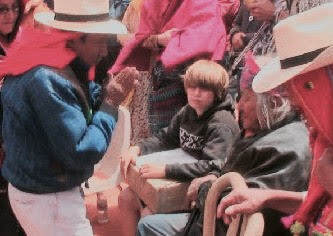 One example of these young people is Xiuhtezcatl Martinez. 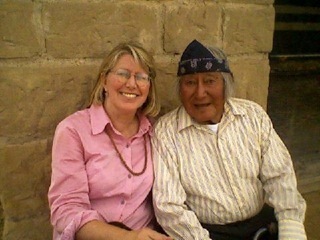 When I asked “X-Man” if I had permission to feature him in this posting, he told me that when he was younger he visited Grandfather Martin many times when they did their sacred runs from Mexico to Hopi! 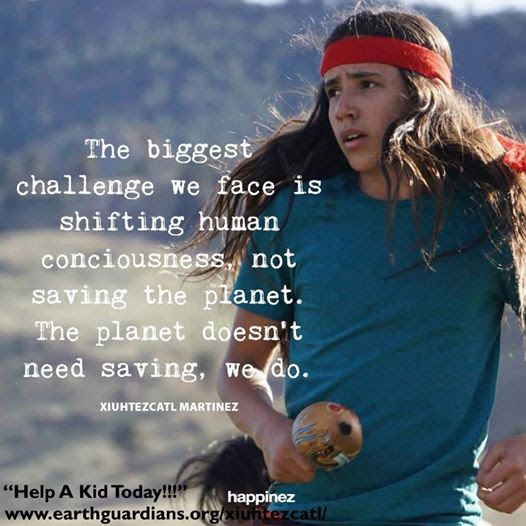 Xiuhtezcatl Martinez, (his first name pronounced ‘Shoe-Tez-Caht’) is a 16 year old indigenous climate activist, hip-hop artist, and a powerful voice on the front lines of a global youth-led environmental movement. At the early age of six, Xiuhtezcatl began speaking around the world from the Rio+20 United Nations Summit in Rio de Janeiro, to addressing the General Assembly at the United Nations in New York. He is the Youth Director of Earth Guardians, an organization of young activists, artists and musicians from across the globe stepping up as leaders and working together to create positive change in their communities to address climate change and other important issues that will define our future. He is a plaintiff in a lawsuit against the Obama administration for their failure to protect the atmosphere and their future. He has worked locally to get pesticides out of parks, coal ash contained and moratoriums on fracking in his state. I have spent my whole life hoping to be able to witness the amazing changes we are going through now. I remember when I was having children in the 1990’s and they were first talking about the Indigo Children and the Crystal Children, etc. Now they are Young Adults of a very special planet. Many of Pioneers of the “New Children” movement and Elders and Holy Ones who helped prepare for this time have already passed over. Sometimes I wish they were still here to see what is about to happen. I believe that they are on the Other Side smiling and helping where and when they can!! The information on this web site is presented for the benefit of humanity. All of this information is copyrighted by The Ground Crew and must not be used for any other proprietary purposes.